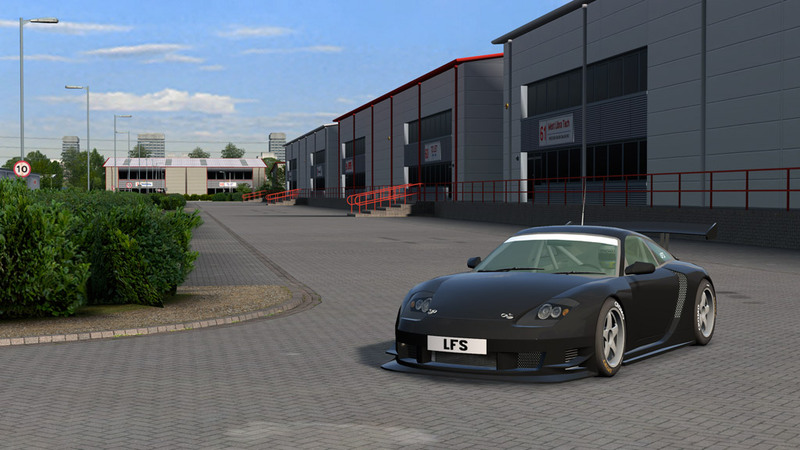 This is the information page for version 0.6R which contains a new Blackwood racing environment and various other improvements. 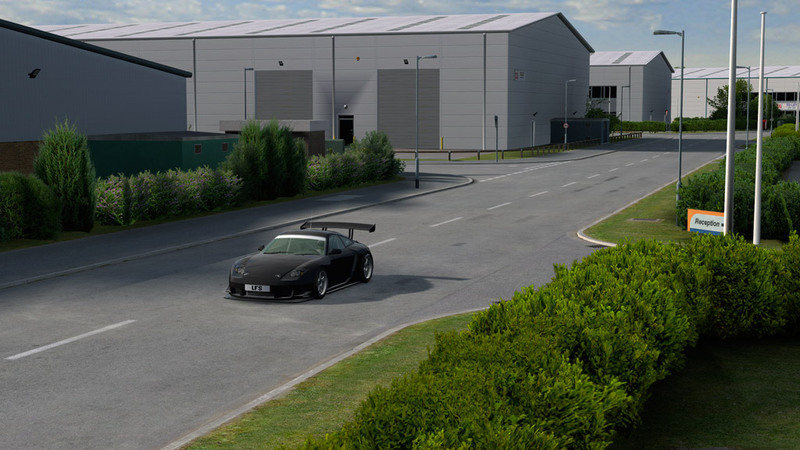 Textures and detail have been updated all around Blackwood and a new Historic course is included in addition to the original GP and Rallycross tracks. 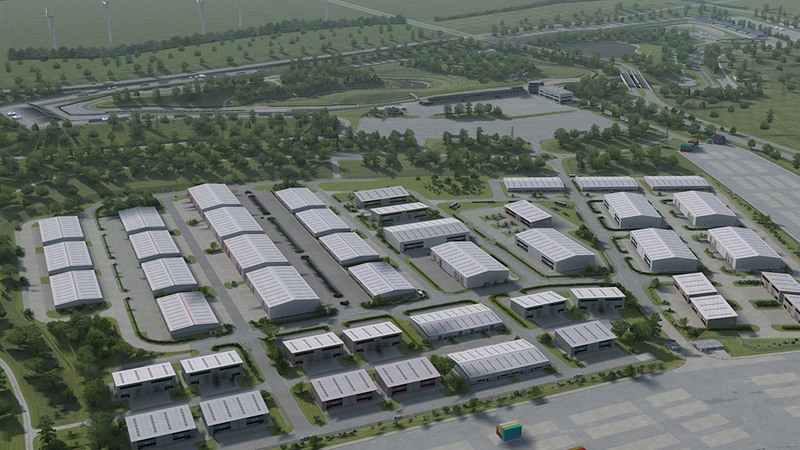 For licensed racers, a new industrial estate area is accessible through the open configuration. 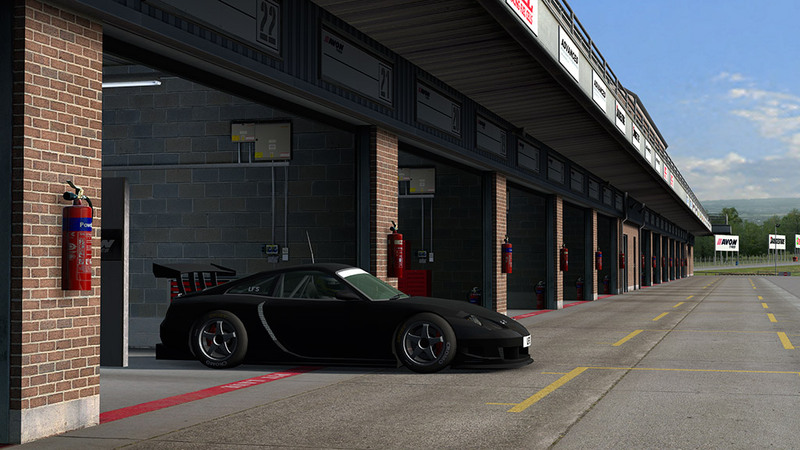 Improvements have also been made to the car shadow system, the open configuration maps, the track selection screen and more. Please read the full list of changes below. - Click on "Multiplayer" then "List of Hosts" in LFS and choose a download mirror. - Click HERE and save the patch installer. - You can run the patch installer from its download location or from your LFS folder. 3) FULL VERSION (525 MB) - If you are new to LFS or making a fresh installation. - Click HERE to visit the download page and get the full version installer. Spawn position now disables "Could not join : Start is blocked"
FIX : Removed message "Side mirror - point too central"